Hanoi, Vietnam is very popular because its beautiful flower villages. Many former flower villages, such as Nhật Tân, Nghi Tàm, Ngọc Hà, Quảng Bá, Tứ Liên have been narrowed down to make room for urban areas, which has made many people who love Hanoi flowers disappointed. Flower villages are usually considered the traditional beauty of Hanoi. 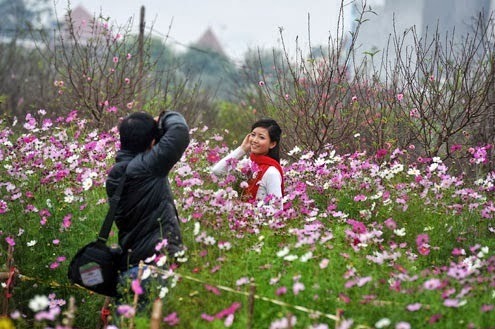 They are also a great place for sightseeing each weekend, especially in the spring, when Tet holiday comes. 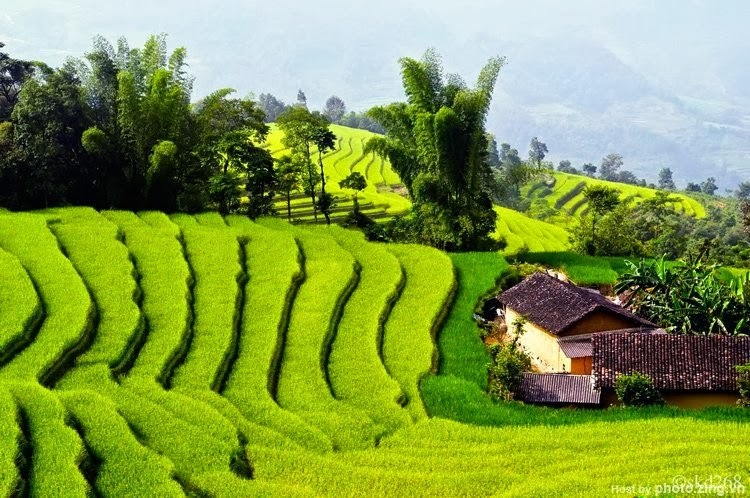 During your holiday in Hanoi, make it a point to step out of your Hanoi hotel to see these lovely villages right outside the city. Tây Tựu is considered as the oldest flower village in the suburban area. The village was formed about 10 years ago. The most popular flowers in this area are rose, gerbera and lily. The most highlighted are red, white, yellow, and other kinds of roses. The village usually sells its flowers at the local market or they are brought to the wholesale market in Quảng Bá. The flowers in these garden are planted outdoor, some other one are planted in the greenhouse, and be extremely careful care. Every day, workers will come here very early in the morning to cut flowers to bring the store and begin sorting and packaging taken away. On Tet occasion, people have to work harder in order to increase the number of finished flowers up 17-fold compared with normal days. 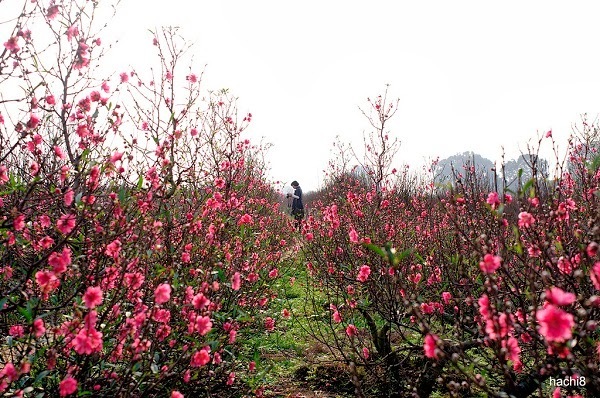 Nhat Tan village on the edge of Hanoi’s West Lake is blooming with a variety of flowers, but especially peach flowers. 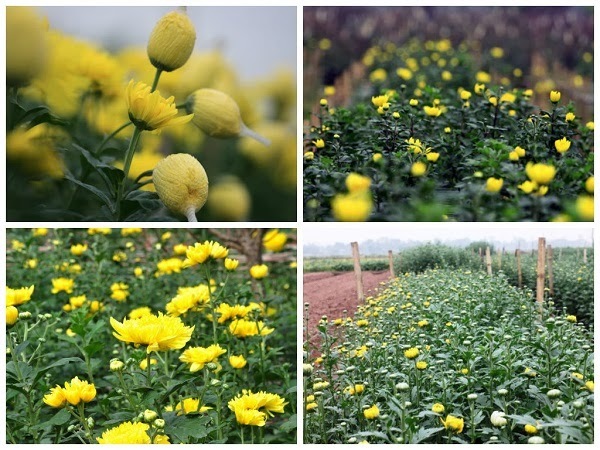 Let’s take a tour of Nhat Tan village to enjoy the early Tet atmosphere at Hanoi’s flower farms. 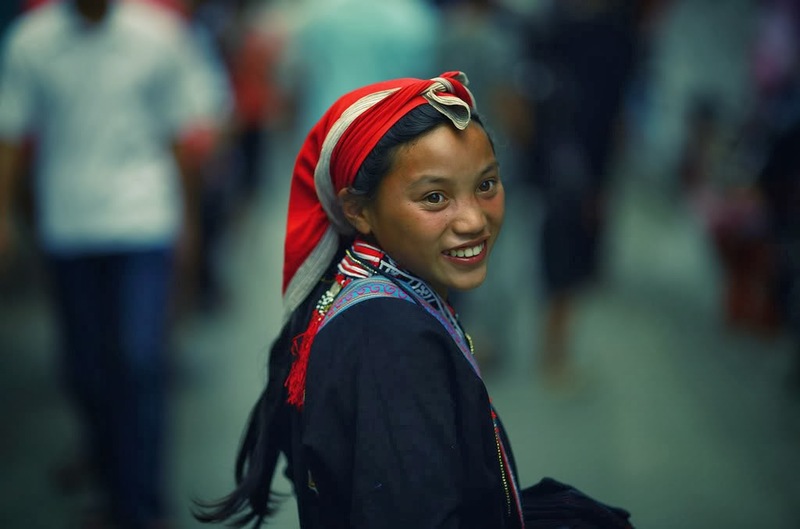 Nhat Tan villagers are looking forward to the new year. 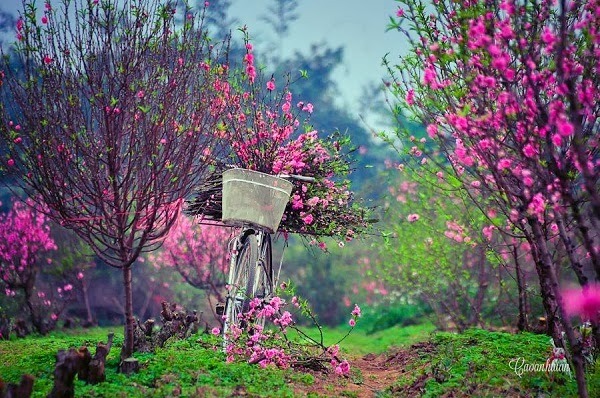 "This year, peach flowers will bloom at the right time. 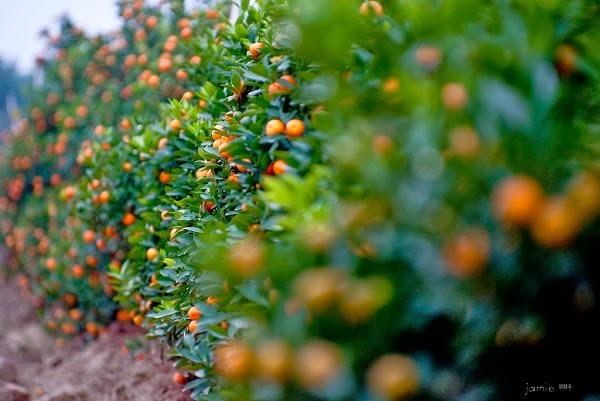 The prices are expected to be stable because the source of supply is sufficient and diverse," said a gardener. 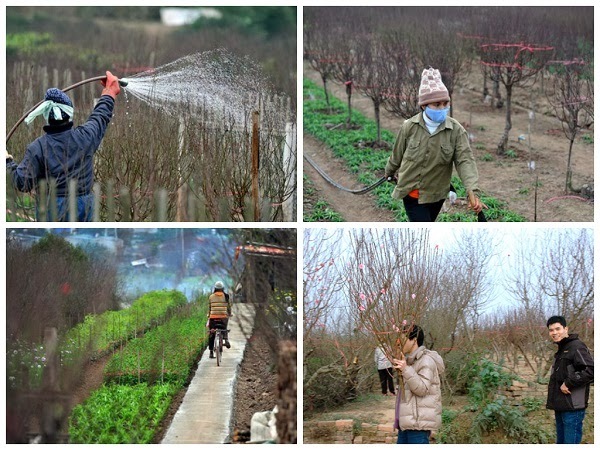 Nhat Tan peach garden on the coming day of Lunar Tet is taken care very carefully by flower growers. Somewhere in the middle of the flower garden there are full colour of peach flowers , some youths are playing and taking pictures.